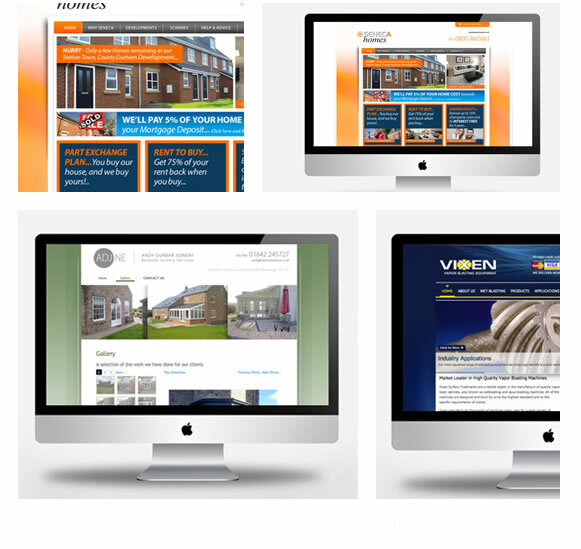 ADS Creative have been designing and building websites since the birth of the World Wide Web. And as as the internet has changed and evolved, so have we. 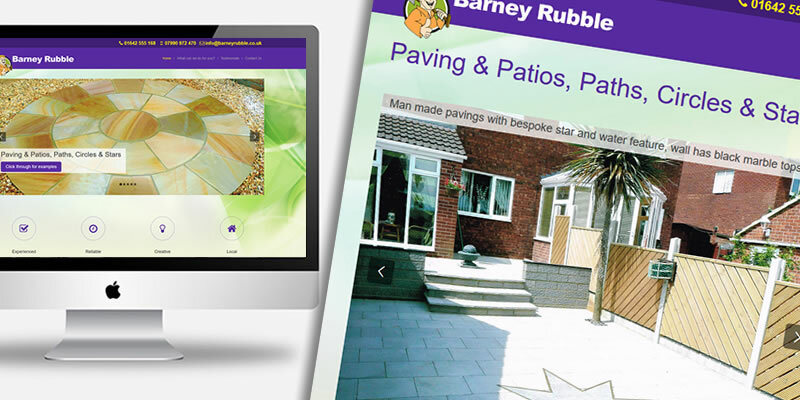 Now we offer a wide range of bespoke and templated web design packages to our clients. Every company's needs are different and so every website we have produced for a client has been unique. Whether it's a basic starter website for a newly formed SME to get them off the ground, or a customised WordPress blog, or a full-blown responsive website with a Content Management System or Ecommerce site, ADS Creative have the skills and experience to provide a website specifically tailored to your needs and your budget. And afterwards we can then provide a fully comprehensive online marketing plan to drive business straight to your new website, generating revenue and stimulating growth within your business. 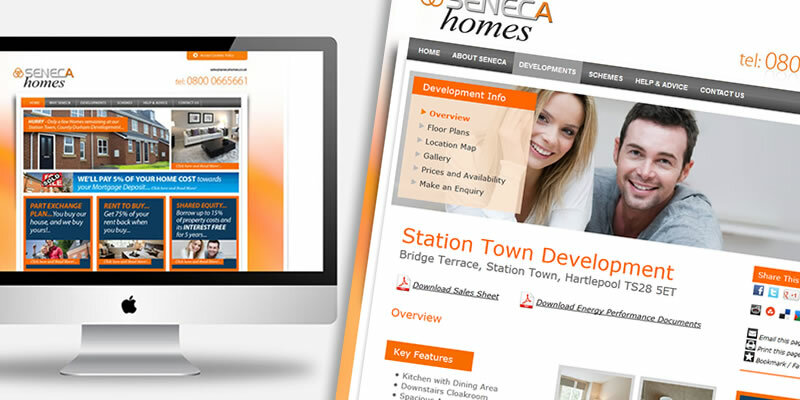 View some of our projects below featuring Web Design. Or go to view our full Portfolio. 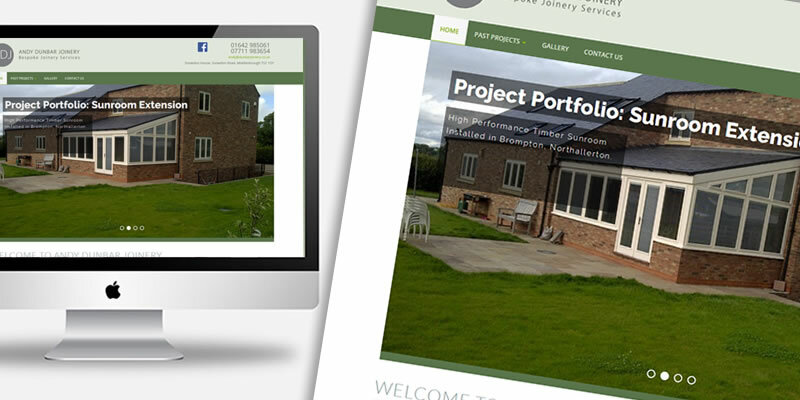 ADS Creative is a Graphic Design and Web Design Consultancy based in the North East of England, with over 40 years in business serving the business community of North Yorkshire and the Tees Valley region.